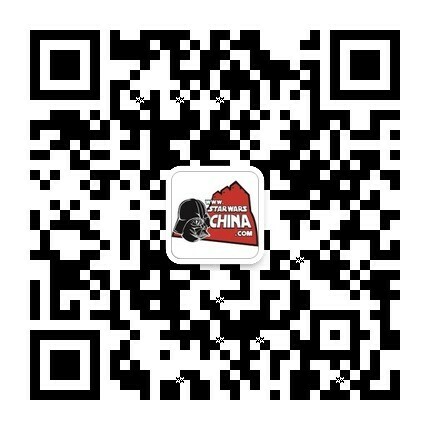 ﻿﻿ 震击部队(shock troopers ) - Wookieepedia - 星球大战中文网 Star Wars China - Powered by Discuz! Clone shock troopershigh-class stormtroopers pulled from the Stormtrooper Corps of the Galactic Empire. They served as elite frontline forces of the Empire, high-end security forces on Coruscant, and also as bodyguards for Emperor Palpatine himself. They specialized in heavy weapons on the battlefield. They were the successors to the clone shock troopers who were part of the Grand Army of the Republic during the Clone Wars. The shock troopers wore stormtrooper armor with distinctive red markings on the helmet, spaulders, shin guards, and utility belts which maintained extreme resistance to small-arms blaster fire. However, some of them still wore the armor model of their Clone Wars-era predecessors well into the Galactic Civil War. Often being deployed in pairs, the stormtrooper variant served mainly as a support unit, taking vantage points, occasionally driving tanks and suppressing enemies with their heavy firepower while lesser infantry moved in for the kill. The arsenal at their disposal included a DLT-19 heavy blaster rifle, a DLT-20A laser rifle or a rocket launcher. Shock troopers would later be deployed within the Battle of Jakku.